For Go-Myanmar.com tours, we use only the most experienced, charismatic and knowledgeable guides; in ethnic minority and tribal areas, we always strive to employ local guides who know the culture intimately and speak the local language. Our guides also speak a variety of European languages, including English, French, German, Spanish and Italian (get in touch with us at [email protected] to ask about about guides who speak other languages). 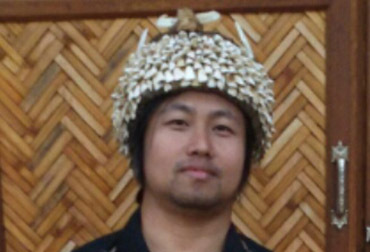 Aung Aung Moe has 8 years experience as an English language tour guide, and specialises in adventure hiking, border crossing, ornithology and motorbiking tours. 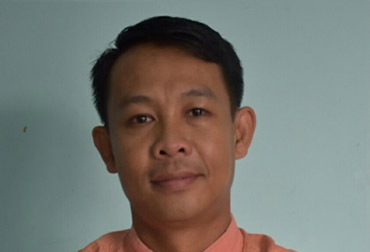 His main interests are the development of eco tourism in Myanmar and in his spare time he enjoys birdwatching and reading English-language books. Aung Myo Win has 16 years experience as an English language tour guide, and above all enjoys sharing experiences with visitors to Myanmar. He is also an English teacher. 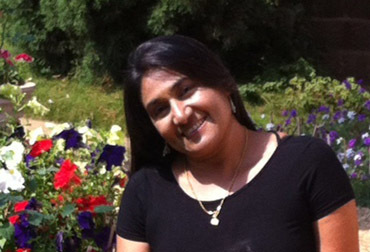 Nyi Nyi Soe has 12 years experience as a Spanish language tour guide. 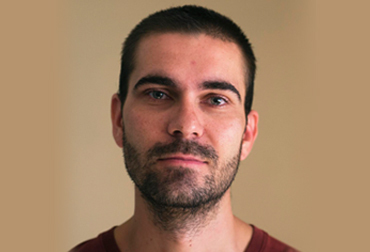 He has spent one year living and studying in Spain and his main interests are photography and travelling the world to encounter new cultures. 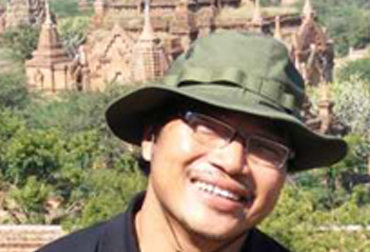 Myint Myint Tan has 18 years of experience as a guide for French groups. She particularly enjoys the as- pects of her job that involve cultural exchange and discussing language, history and traditions. Her interests including reading, sports and birdwatching. 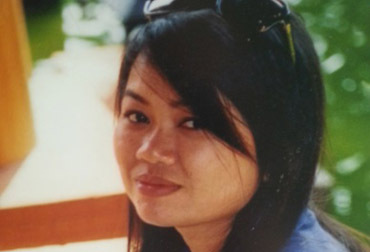 Nang Hnin Khaing has 16 years experience as an Italian language guide, and also speaks excellent English. She studied Italian in Perugia and loves immersing herself in Italian culture. Nang Hnin Khaing loves noth- ing more than introducing visitors to the delicious food of Myanmar and her interests include world travel, reading and cooking. Matt Grace studied photojournalism in London before moving to Yangon at the beginning of 2010. First working on advocacy media training whilst pursuing personal photographic projects looking at youth culture in the city, he then founded the organisation Myanmar Deitta, which works to develop resources for documentary photographers and filmmakers in Myanmar. 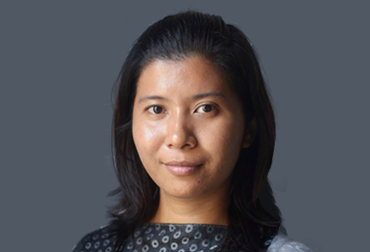 Ms Yu Yu Myint Than is a Myanmar photojournalist based in Yangon. Yu Yu has an MA in English and she has worked in Shan State, giving photography training to Kachin youth, and is now gallery manager at Myanmar Deitta.